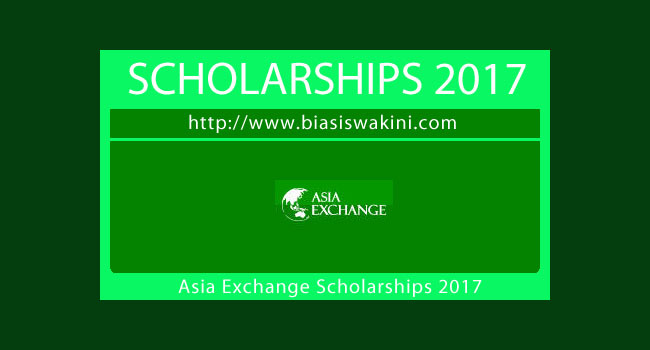 Please note that the scholarships 2017 are meant only for Asia Exchange students. Asia is by far the most populous continent in the world. Its economic, political and cultural importance is growing rapidly and the influence of Asia is only going to increase in the future. Studying abroad in Asia will provide you with more chances for success both at present and in the future. Asia Exchange wishes to encourage students to study abroad in Asia. We award scholarships twice a year in value of up to 500 EUR for students from our target countries. Please note that the scholarships are meant only for Asia Exchange students. Application is now open and will close on May 31st, 2017. The previous application period closed on November 15th, 2016. Students who are awarded the scholarship will be informed of the decision two weeks after the application deadline. 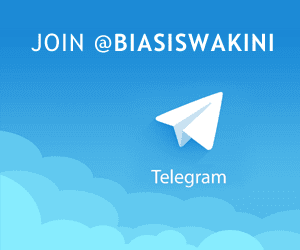 0 Komentar untuk "Biasiswa Asia Exchange Scholarships 2017"